Are you looking for a Honda Repair Shop in Folsom, CA? Check out Shannon Family Automotive, family owned and operated. 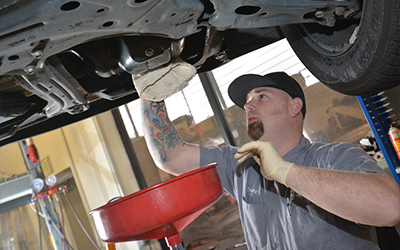 We offer several services for our Honda owners. Shannon Family Automotive Our lead ASE Master Certified Technician offers over 16 years of experience and can fix a variety of repairs. Contact us at shannonfamilyautomotive.com today to schedule your appointment!